Home / smartphones / Oneplus 6T Release Date, Price, News and Rumors. The Oneplus 6T launch date is rumoured for October 17. The launch rumour is according to a screenshot from the company and an image that has popped up on Weibo recently which suggests Oneplus already sent out invites in India. Ahead of the launch, various leaks are beginning to pop up from different angles. The videos from @Onleaks and @Mysmartprice shows that its design will be similar to the previous Oneplus 6 except for new entrance of features such as the in-display fingerprint sensor and ditching of the headphone jack. Also, the video suggests there will be two camera lenses at the rear as opposed to the much speculated three lenses. Here is everything you need to know ahead of the much-anticipated phone. Oneplus 6T is the next flagship smartphone from Oneplus. A successor to the very successful Oneplus 6, Oneplus started in 2013 and has mastered the act of releasing two new Android smartphones every year-eight in total- at impressive prices. 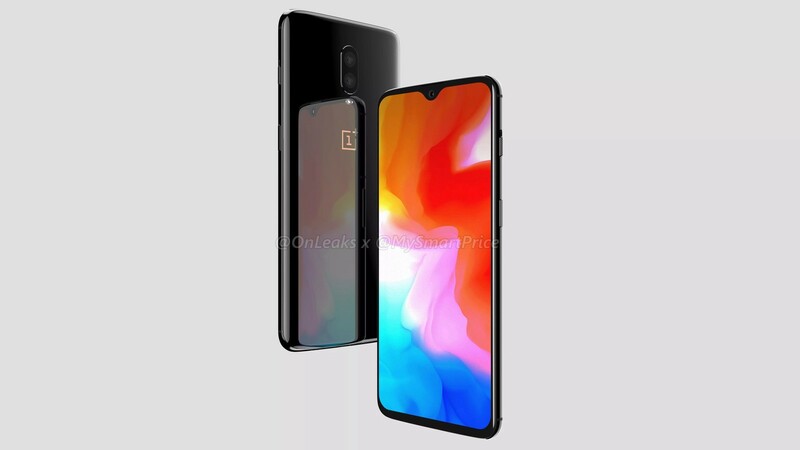 The Oneplus 6T will be the latest addition to the exceptional phones Oneplus has been churning out in its short existence. The Oneplus 6 might the best phone from the company to date but we expect that to change immediately the “T” version of it makes it debut. At the moment, Oneplus has not confirmed the launch date of one of the most anticipated phones of 2018. But considering the pattern at which Oneplus has launched previous phones, which is one in the summer and one in the autumn, it is completely reasonable to assume the release date for the new smartphone to be November 2018. However, the company teased a screenshot and a recent circulation of an image on Weibo all point to an October 17 launch. One of the mysteries surrounding the Oneplus 6T is the price. Oneplus will be looking to keep its pricing low and constant as usual. The current price of the Oneplus 6 is $611.95 for the 6GB/64GB model and $677.28 for the 8GB/128GB, we are expecting the new phone to have a similar price, and may edge slightly higher. In the US, you can expect the Oneplus 6T to be $569 if the leak from Giztop is to be believed. Oneplus 6T Design and Display. We are not expecting anything new build or design to be seen in the Oneplus 6T but we certainly expect improvements in some areas such as the camera and the addition of few flagship features. 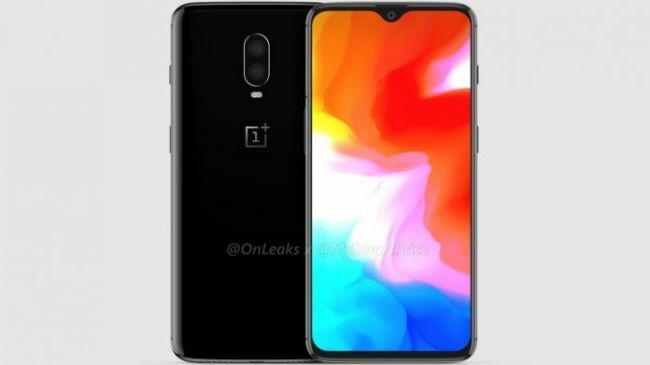 Like we earlier stated, its design will be similar to the Oneplus 6 which is not hugely surprising, typically the “T” models are upgraded version of the previous release. The Oneplus 6 already runs on the lastest processor, has 18:9 display and a dual-camera at the rear. Major manufacturers such as Samsung and Huawei has struggled to implement the feature and implementing it successfully will be a big win for Oneplus. The In-display fingerprint scanner will make the Oneplus 6T to be 0.45mm thicker than the Oneplus 6. Two years after Apple ditched the headphone jack, and Google did the same thing last year with the Pixel 2 and Pixel 2 XL, Oneplus has confirmed the 3.5mm headphone jack feature will be removed in the Oneplus 6T. In 2017, Oneplus conducted a poll and discovered 80% of users used the headphone jack regularly while another poll by the firm in 2018, revealed 59% users switching to wireless headsets. We are expecting Samsung to follow the trend very soon. Oneplus main competitors have the wireless charging already so it’s about time Oneplus join the trend as well. We are expecting it to debut in the new phone with the launch of Oneplus 6 hinting that the there will be wireless charging at some point in the future. The Oneplus 6 is powered by the Snapdragon 845. We expect the same processor in the 6T. While there are rumours of 6T featuring the Snapdragon 855 due to possibly the success of Oneplus 6, we don’t Snapdragon 855 phones until 2019. The viral picture of the 6T on Weibo shows that it will have a larger and much-improved battery compared to its predecessor. The 6T is rumoured to be packed with 3,700mAh. Remember that Oneplus 6 came with neither impressive nor disappointing 3,300mAh. There is every possibility that the 6T will have a similar camera to the Oppo R17 or the Oppo R17 pro. The R17 has a 16MP and 5MP dual-lens pairing while the pro has three lenses, a 12MP between the f/1.5 and f/2.4 apertures, 20MP f/2.6 lens and a ToF 3D stereo lens. Previous Revealed:The $453 Cost Analysis of Iphone Xs Max. Next Social Media: Is It Really To Blame For Young People Being Lonelier Than Any Other Age Group?